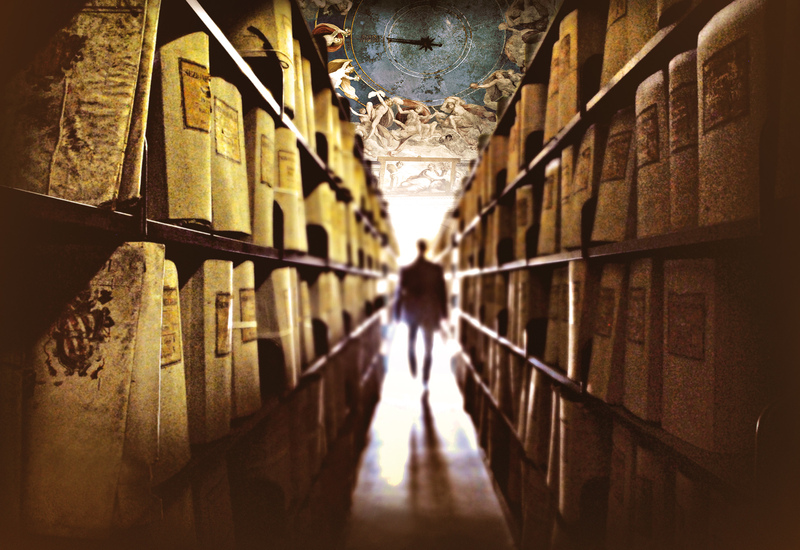 An unprecedented cultural and media event: 100 original documents, preserved for 400 years in the Popes’ Archive, will leave the confines of the Vatican City walls for the first time in history, and will be admired at the Capitoline Museums in Rome, from 1st March till September 2012, for the exhibition Lux in arcana – The Vatican Secret Archives reveals itself. It will be the first and possibly the only time in history that they leave the confines of the Vatican City walls. And they will do so in order to be housed and displayed in the beautiful halls of the Capitoline Museums in Rome. 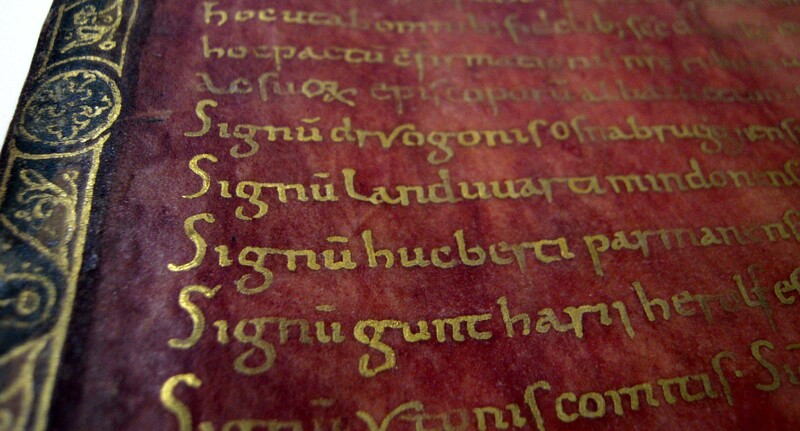 One hundred original and priceless documents selected among the treasures preserved and cherished by the Vatican Secret Archives for centuries. The Vatican Secret Archives represent a cultural world heritage centered in the city of Rome; for this very reason the exhibition has been conceived in cooperation with Roma Capitale, Assessorato alle Politiche Culturali e Centro Storico – Sovraintendenza ai Beni Culturali di Roma and Zètema Progetto Cultura. This memorable exhibition is already creating great expectations, fuelled by the mysterious fascination that the Vatican Secret Archives generate in the collective imagination. All of the above will make Lux in arcana – The Vatican Secret Archives reveals itself an event of unprecedented scientific and media importance.